Keeping fit and healthy can sometimes be quite expensive. Looking out for health and fitness discounts can help to keep the costs down, so you can focus on achieving your goals without worrying about how you’ll afford to keep it up. Clothing, gym memberships, supplements, new trainers – the price soon adds up and you end up investing in your new fitness regime a bit more than you would have liked to. Whether you’re just starting on your fitness journey, or you’re a seasoned pro; there are plenty of great health and fitness discounts available that can save you a bit of money. To help you out, we’ve put together a list of our best health and fitness discounts for NHS and healthcare staff. Don’t forget, it’s free to join and free to use our discounts. Under Armour are a leading sportswear and clothing provider. They create technically advanced products engineered with superior fabric construction, exclusive moisture management, and proven innovation. They have a huge range of men’s, women’s and kid’s clothing, shoes, accessories and sport specific products. NHS and healthcare staff can get an exclusive 10% off with our discount code. Discover the quality range of vitamins and minerals, supplements, organic super foods and much more with Myvitamins. 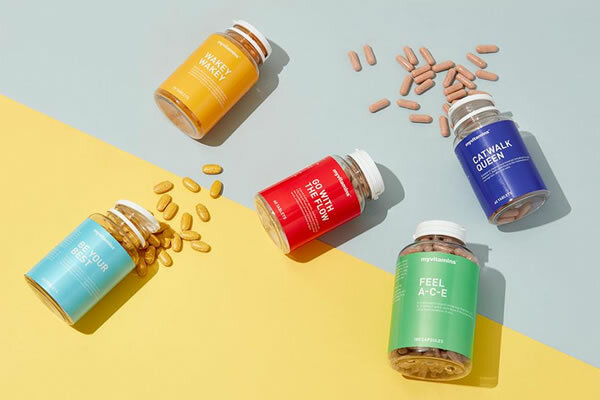 Whether you’re looking to boost your immune system or kick start your metabolism, you’ll find the vitamin that’s right for you. NHS and healthcare staff can get 20% off with our voucher code. Gymshark is a fitness wear innovator who are dedicated to creating spectacular products. They have a huge range of high-quality fitness wear and accessories for men and women, helping you to take your training to the next level. Get your exclusive 12% NHS and healthcare discount code now. 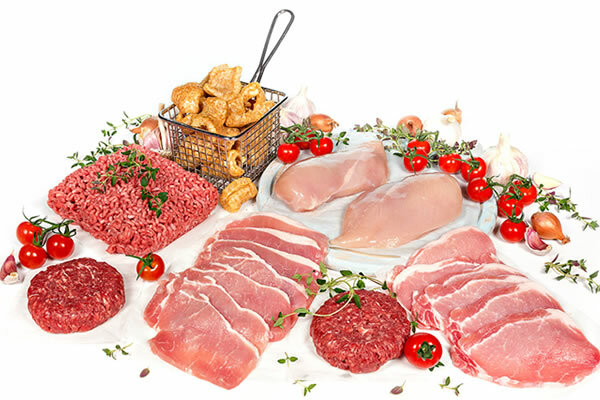 Musclefood provide a huge range of premium food, delivered straight to your door. You can save a fortune on your weekly food shop with one of their fantastic hampers, which have a wide variety of meats and treats. Check out our latest Musclefood offers to see how much you can save. 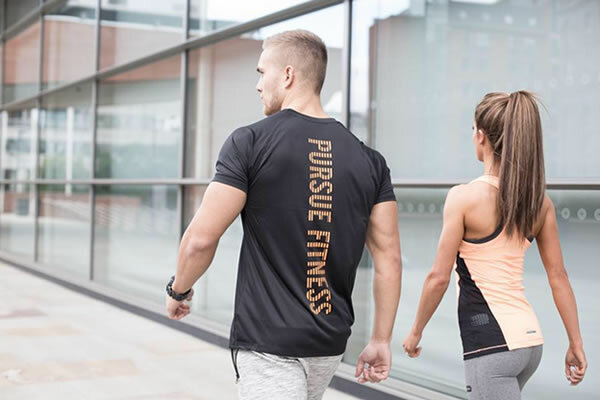 Pursue Fitness develop clothing and accessories for the gym, sports and life. Whether you run, walk, train or play sports, you’re sure to find the perfect style and fit. NHS and healthcare staff can get 10% off today with our voucher code. High-quality supplements can help to fuel your training and help you reach your goals. Save on protein shakes, snacks, creatine, amino acids and much more. 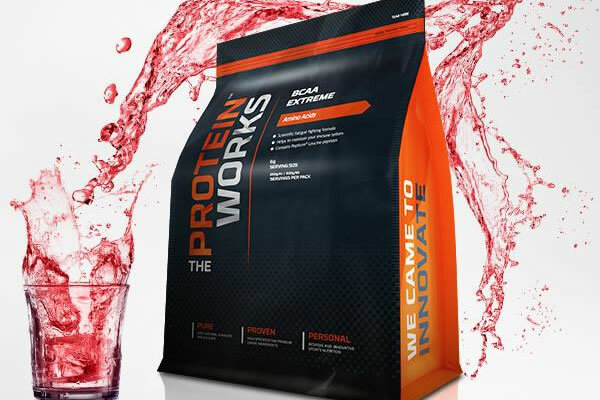 You can get a 15% discount at The Protein Works with this offer. If you haven’t already, don’t forget to sign up so you can start saving with our discounts. Should you book your next summer holiday early to get the best deal, or should you hold out until the last minute? This is a question that’s asked every year, as savvy holiday-makers scour the internet for the best offers. There are benefits to both, but the answer really depends on your own circumstances. If you have the flexibility to book your summer holiday at the last-minute and you’re not too bothered on the destination, you should be able to get a good deal at short notice. However, it can be difficult for NHS and healthcare staff to get any time off at short notice. In most organisations, you have to book your annual leave well in advance. If you have kids too, trying to book a last-minute summer holiday in the school break will be very challenging. 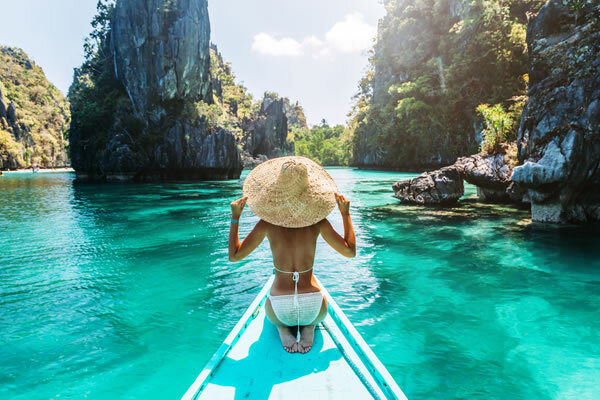 Booking your summer holiday early has many benefits, allowing you to be prepared and get on with looking forward to your next dream destination. September-time is usually when all the travel companies release their early-booking offers, such as meal deals, free or highly discounted child places, free night deals and room upgrades. Whether you’re holidaying at home or abroad, these offers can make a huge difference to cut the cost of your trip and you can pick up a bargain. Most of the travel companies also offer really low booking deposits when you book your summer holiday in advance. Health Service Discounts members have access to a fantastic range of exclusive Early Booking Travel Deals, including holidays abroad, staycations, holiday parks and cottage breaks. Booking your holiday early means you can spread the cost of your trip over the year. Most booking sites and travel agents offer interest free credit, allowing you to work the payments into your monthly budget, without having to worry about paying more than you should. You can then set up a savings pot dedicated to spending money. You’ll have the best part of a year to save up, rather than frantically cramming a load of overtime into the last few months. How does having the pick of the best destinations and hotels sound to you? Getting in there early before everyone else means that you’ll be able to go where you really want and you’ll have the best hotels to choose from. It’s very disappointing when you have your heart set on a summer holiday destination but there’s no hotels left in your budget. Holidays are all about unwinding and escaping the pressures of the everyday hustle and bustle. NHS and healthcare staff are under enough stress and you certainly don’t need any more of it. Leaving your booking until last minute doesn’t give you much time to get into the holiday mood. If you book early, then you’ve got something to look forward to all year and it can help to keep you going through the tough times. 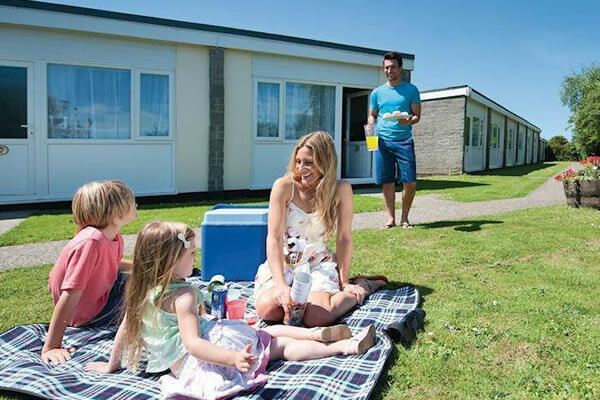 You can see a full list of all our Summer Holiday Early Booking Deals on our website. What’s your idea of a dream summer holiday? Where would you like to go more than anywhere in the world? Let me know in the comments.